EXCLUSIVE - Han Solo To Appear In Star Wars Rebels Season 2. The Bearded Trio has discovered from a source that Han Solo will appear in Season 2 of Star Wars Rebels. Our source has told us that a certain actor who we won't mention at this time has been considered for a role in the second season of Star Wars Rebels and that role is Han Solo. The actor has been associated with playing the character previously. 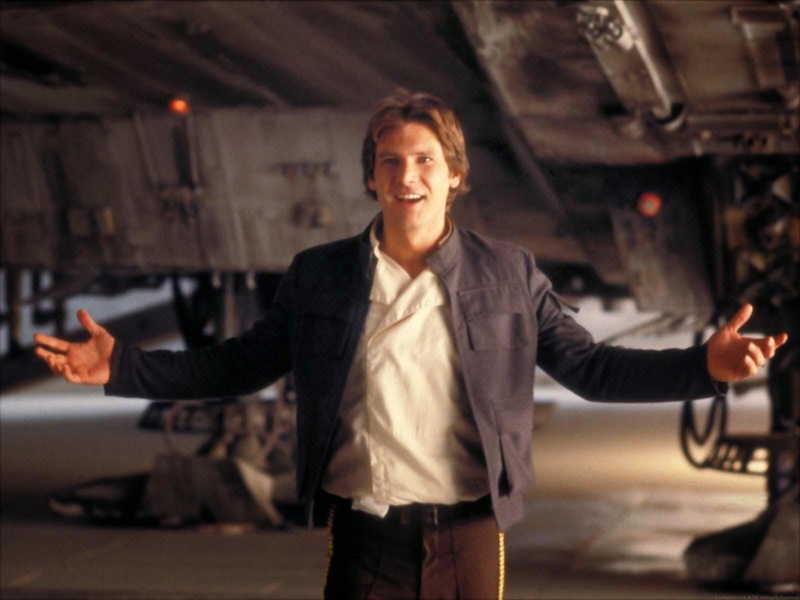 We were told by our source "It's not concrete yet but he is in talks to do the cameo of Han Solo in season 2." Ah man, every time there's an appearance by a classic character, I feel as though the Star Wars universe shrinks even smaller.